Give your hair the daily hydration it needs with Sassoon Professional Advanced Conditioner 250ml , a kind, gentle conditioner that cares for your hair, leaving it soft to touch. 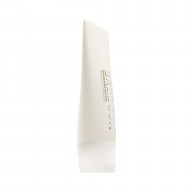 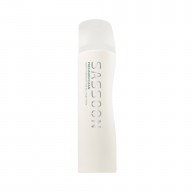 Nourish your hair by using Sassoon Professional Advanced Conditioner, suitable for all hair types it works to smoothen your hairs cuticle layer, sealing in moisture leaving you with smooth, tangle free hair with a brilliant shine. 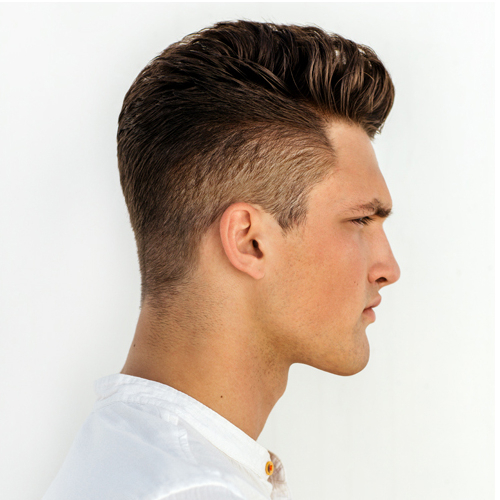 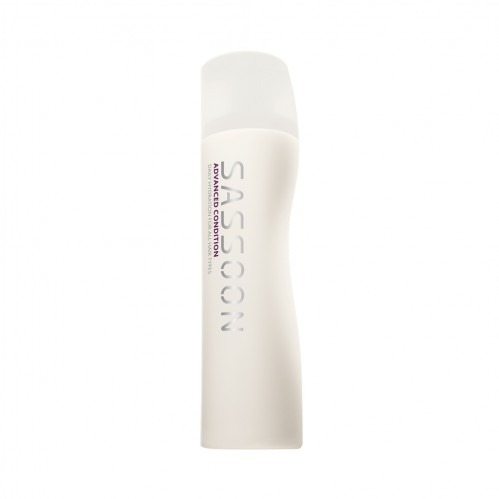 Sassoon Professional Advanced Conditioner has HydroFibre technology along with cationic condition agents and a Cashmeratex formula that offers intense and weightless conditioning for your hair.